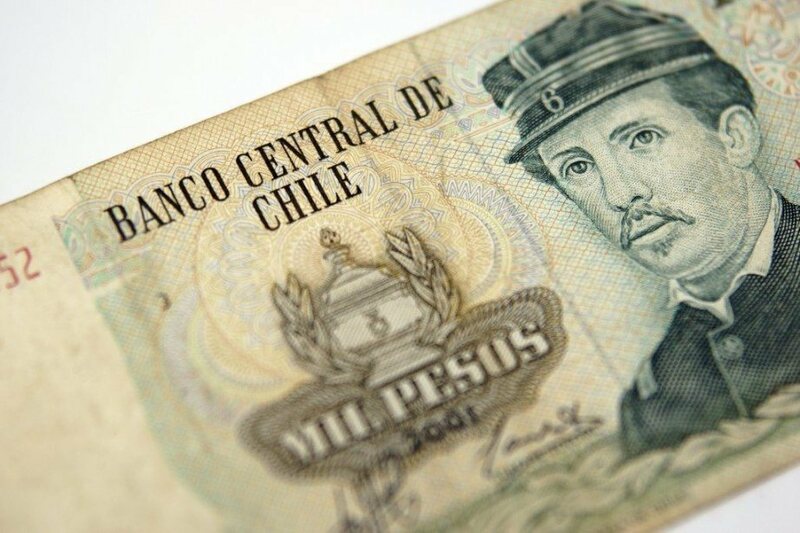 In 1817 the Chilean peso became the country’s official currency but remained pegged to (meaning that its value was directly tied to the value of) the Spanish real. However, in 1960 the peso was replaced by an new currency – the escudo. When it was introduced, 1 escudo was worth 1 000 pesos. But just 15 years later in 1975 the peso was reintroduced and replaced the escudo. In 1976, 5 and 10 peso coins were circulated; 5 years later 50 and 100 peso coins were introduced; and 500 peso coins were minted for the first time in 2000. Each peso is worth 100 centavos – although there are no centavo coins in circulation. From 1974 to 1979 the Chilean peso was allowed to fluctuate with a crawling peg (ie the value of the currency is allowed to increase or decrease within a predetermined range based on a central value). During the 70’s and 80’s economic reforms spread across the world and currencies became more open. Chile was at the forefront of this trend and the peso evolved accordingly. Between June 1979 and 1982 the peso was pegged to the US dollar – meaning that the value of the Chilean peso was determined by the dollar (if the dollar increased, the peso increased). Then in 1984, the currency returned to a crawling band – it was no longer tied to the US dollar and could float within a range of values. By 1999 the peso was finally allowed to float freely against the US dollar. At of the time of writing (1:00 pm Feburary 26, 2015) $1 CAN bought $497.245 CLP. Canadian dollar to Chilean peso. February 25 2014 – February 25 2015. According the World Bank, Chile is a high income economy – placing it in the same category as Canada and the United States. It was the first South American country to join the OECD (Organisation of Economic Co-Operation and Development) and “one of the fastest growing economies in Latin America in the last decade”. 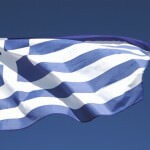 The country is reliant on agriculture, mining and the service industry which together make up the bulk of Chile’s GDP. In 2014 the end of the investment cycle and a drop in copper prices hurt the mining sector and GDP fell to 2.2% from a prediction of 3.75%-4.75% the previous year. The World Bank predicts that “economic growth will rebound between 3.75% and 4.75%” this year. 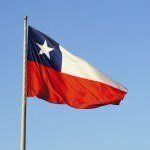 Significantly Chile has more than halved the number of its citizens living in poverty from 23% to 9.9% between 2001 and 2013. Chile’s lack of energy resources and reliance on copper mining are the country’s largest vulnerabilities. 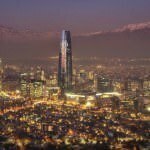 Despite this, Chile remains one of the wealthiest countries in Latin America, with a growing economy and promising future. The Chilean peso should hold strong and improve with the economy. If you’re looking for a vacation worth taking, check out our Chilean Travel Guide. For more information on what makes Chile special, take a look at our Country of the Week.